Nestled among hillsides and rolling fairways, Pala Mesa Golf Resort provides an urban escape offering the perfect setting for executive meetings, conferences, weddings, catered events and championship golf where personalized service, attention to detail and exceptional cuisine blend to create memorable experiences. Easily accessible from the I-15 Scenic Corridor connecting Los Angeles and Orange counties to San Diego, the Resort provides guests with proximity to world-class golf, the Temecula area wine country, local casinos, and San Diego’s numerous attractions. Just minutes from the Pacific Ocean, cooling breezes and year round warm sunshine create ideal conditions for relaxing visit. You will find our 133 guest rooms to be spacious and welcoming. All of our accommodations are equipped with conveniences including complimentary WiFi, cable TV, coffee maker, hairdryer, iron and ironing board. Resort fee waived and complimentary parking. -17 function rooms with over 17,600 square feet of function space. 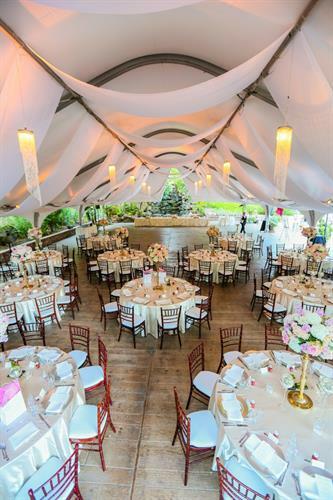 -5,400 square-foot “Cliff Terrace” ideal for meals and special events. Centrally Located between Los Angeles and San Diego, Pala Mesa Resort is Conveniently Situated off of I-15 on Old Highway 395 in Fallbrook, California.